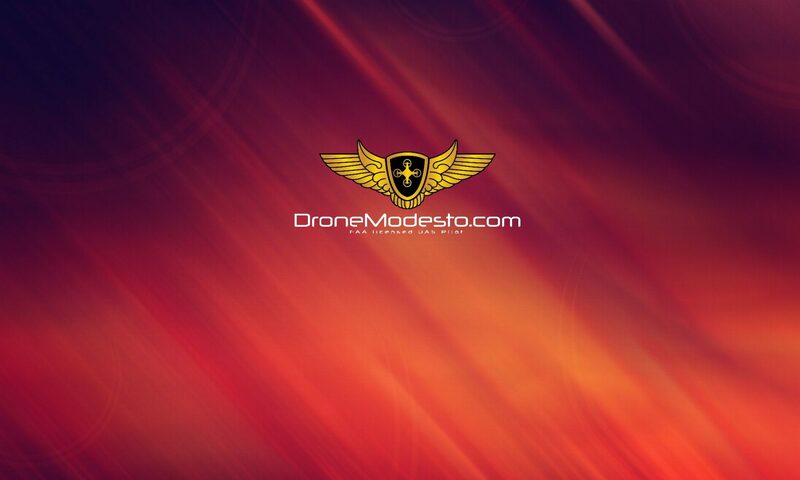 To fly a drone as a commercial pilot in the state of California (i.e. 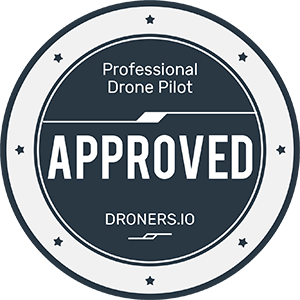 for work / business purposes) you are required to follow the requirements of the FAA’s Part 107 Small UAS Rule (Part 107), which includes passing the FAA’s Aeronautical Knowledge Test to obtain a Remote Pilot Certificate. 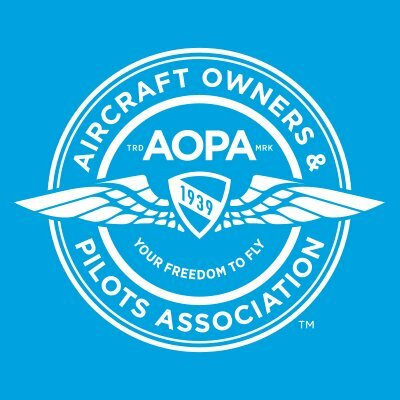 WARNING: Any person or business flying contrary to these rules could face civil and criminal penalties, as well as jail time for the operator. 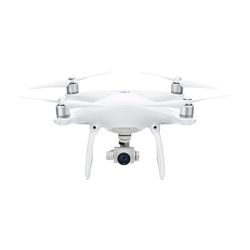 The FAA can fine you and/or your business up to $27,500 for civil penalties and/or up to $250,000 for criminal penalties.